Do you already feel the spring vibes everywhere around you? We are leaving winter behind us and saying a warm welcome to spring. The sunlight is becoming brighter, the weather is becoming hotter, and it’ s time for your total outfit to become sunnier. You should start now and turn your spring mode on. 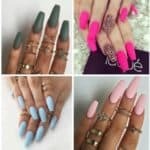 The first thing you can do is forget all the dark shades of nails art you used to wear in the winter and replace them with thousand shades of light. You have no ispiration ? Just turn around yourself and you will find it immediately. Pressed flowers, fluoroscent tips or color- blocked pastels, you can’t go wrong with none of them. 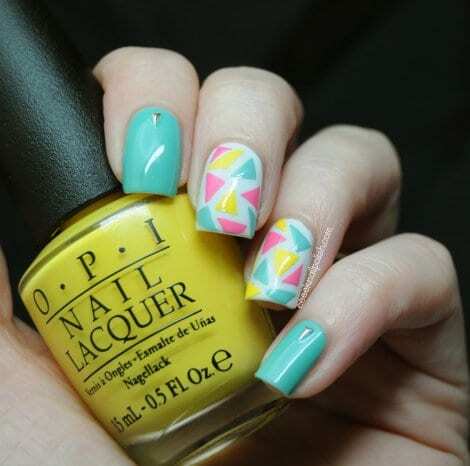 Put a litle sunshine in your life by chosing one of the rainbow colours for your new nail art design. 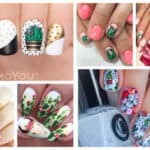 Look the next eleven spring nails art images and pick up your favourite one. They are easy to make and wearable for these season. Try some of them in your own home alone or with your best friends. 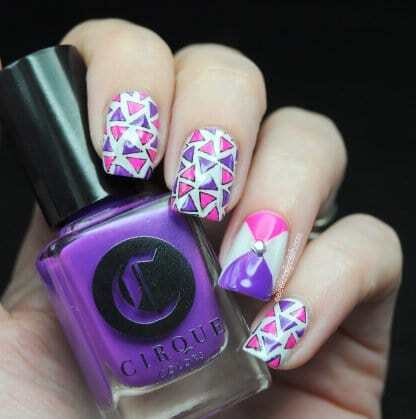 Forget wasting a fortune on expensive manicures. Buy some of the basic colors and get the others by mixing and blending the basic ones until you get your desireable shade. 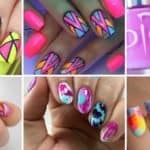 Then start painting your nails, and don’t forget that different fingerprints match this season so much, so you can use more than one idea in your nails outfit. We all have ten fingers and at least twice more spring designs we adore. 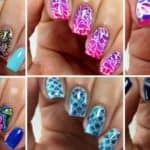 Also remember there are three months reserved for spring so there is time to try all the nails design you like. 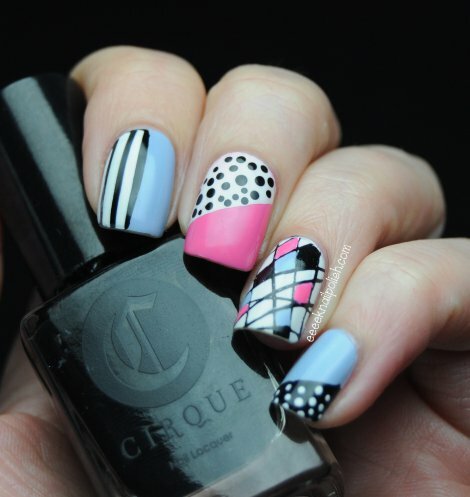 At the end we hope you will enjoy the galery of spring nails arts photos we prepare for you.